Did You Lose A Loved One To A Fatal Auto Accident? Did you lose a loved one to a car, truck or motorcycle accident that resulted from another driver’s negligence? Are you unsure of the path forward in the aftermath of the accident? If you answered yes to both questions, you are not alone. Family members of the victims of fatal auto accidents often find themselves struggling both emotionally and financially, and many are unsure of where to turn for help. Since 1975, the attorneys at the law firm of Frederick & Hagle have helped countless families work through the aftermath of the fatal accidents by providing both legal guidance and emotional support. Our lawyers understand the pain our clients face following the wrongful deaths of their loved ones. We work diligently to secure the compensation they need to avoid the financial struggles that often follow. After some accidents, such as those caused by drunk drivers, it is fairly simple to prove negligence, as the breath or blood tests administered by law enforcement officials serve as evidence of reckless behavior. However, in some cases, it is much more difficult to prove negligence as a root cause of an accident. In those cases, family members often benefit from the assistance of experienced legal counsel. At the law firm of Frederick & Hagle, we offer not only a team of experienced wrongful death attorneys, but over the years we have developed an impressive network with which to consult, including accident reconstructionists and forensic professionals, if we need them. 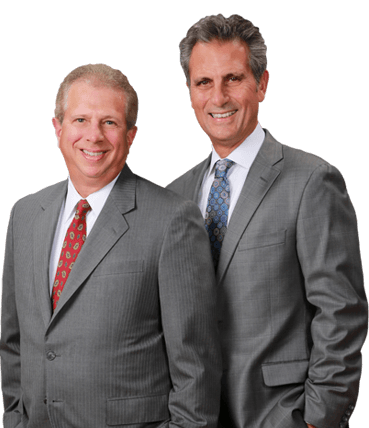 With the help of these professionals, we build strong cases for our clients. To learn more about how we can help you after your loss, you can schedule a free initial consultation at our Champaign-Urbana law office by calling 217-367-6092 or 1-800-642-1227 toll free, or by emailing us.